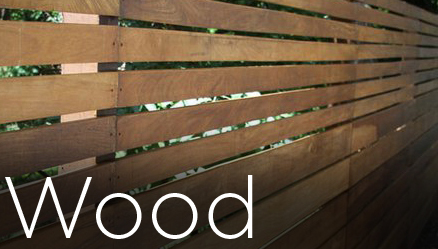 Fence Workshop™ has been providing Monroe, GA with beautiful fences for years. Tucked safely in the Alcovy River basin, located between the urban sprawl of Atlanta and classic Athens, Fence Workshop™ of Monroe provides service to match both scenarios. 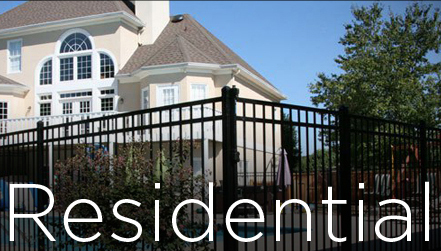 Monroe has a rich history that we can identify with; our fences make the perfect addition to the friendly atmosphere. 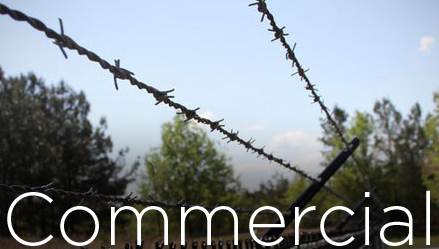 We’ve built a great relationship with the community, and we hope to be your commercial and residential fencing company in Monroe. 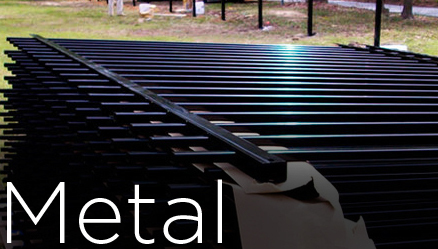 When it comes to value and dependability, Fence Workshop™ can’t be matched. We constantly go above and beyond the expectations of our customers, and we consistently surpass industry standards. Fence Workshop™ of Monroe would love the opportunity to show our loyal Georgia customers just how much they really mean to us. We offer something that not many fence companies can match, our signature best in class manufacturer warranties, to ensure you’re entirely satisfied with our fencing company. There are few places in Georgia that offer as much entertainment, excitement and diversity as do the attractions in Monroe. The same is true with fencing options in Monroe, Georgia, which are truly endless. No matter the material, be it wood, steel, vinyl, aluminum or chain link – we’ve got it on hand, or will have it quickly transferred. 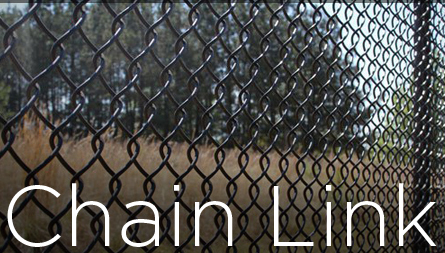 We can supply you with a great looking privacy fence or a vinyl coated black chain link fence to secure your business. Vinyl picket fences and automatic gates are popular in the beautiful Monroe area, and we design them to compliment your property. 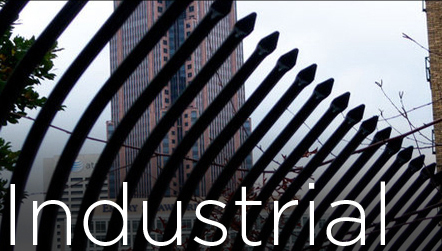 We have fence suppliers with years of experience in the fencing industry. Our industry knowledge and fence building prowess are only surpassed by our desire to serve our customers to the max of our ability.